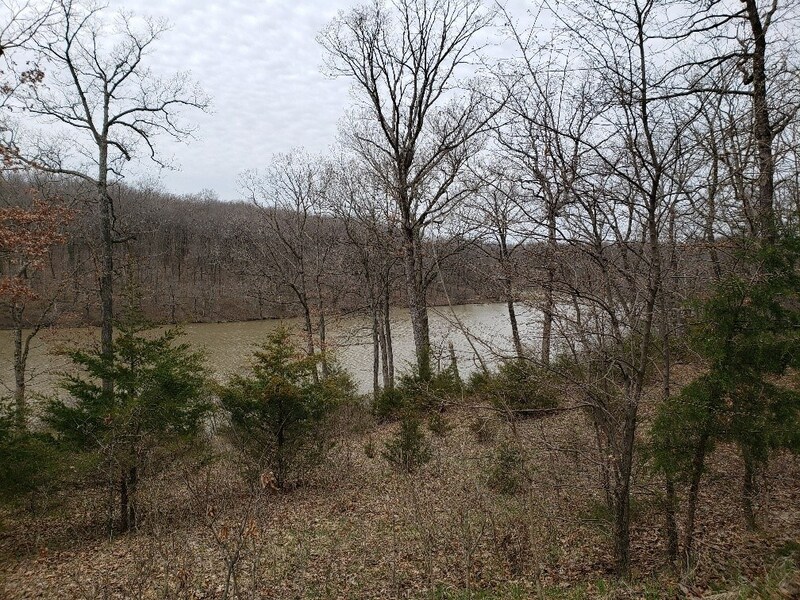 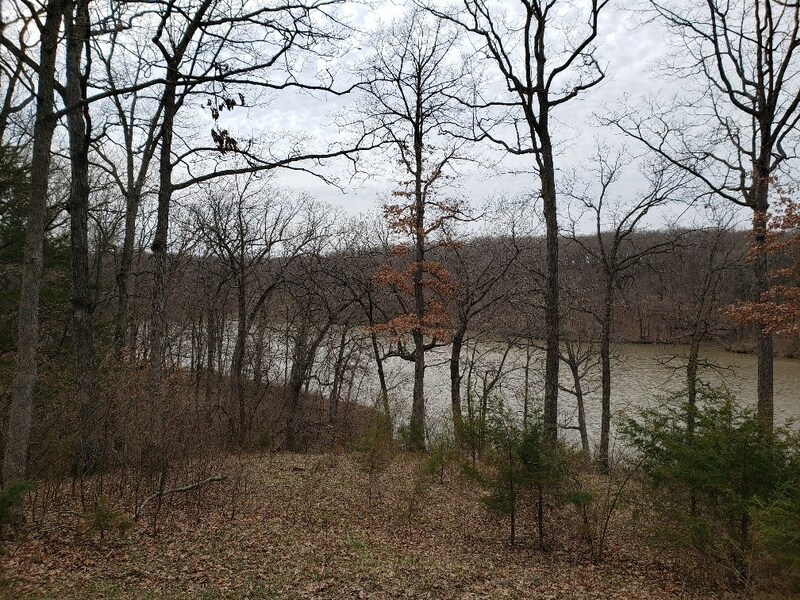 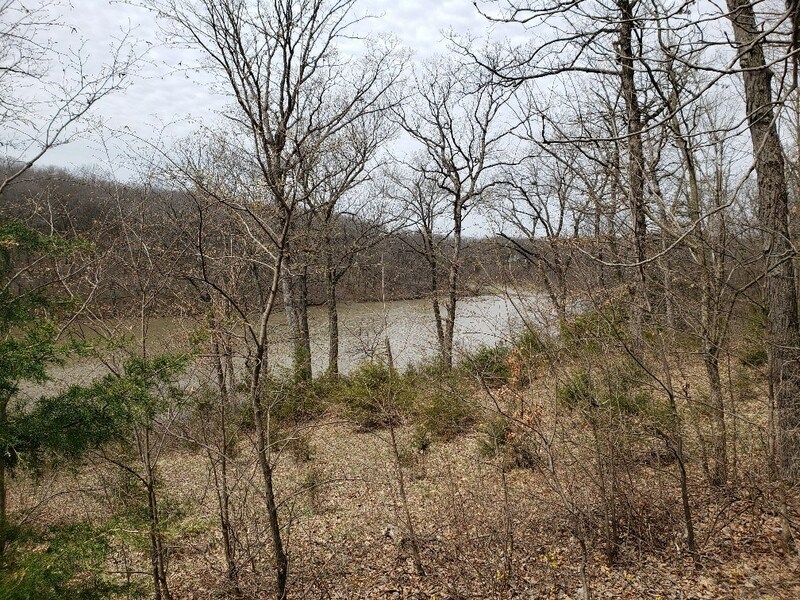 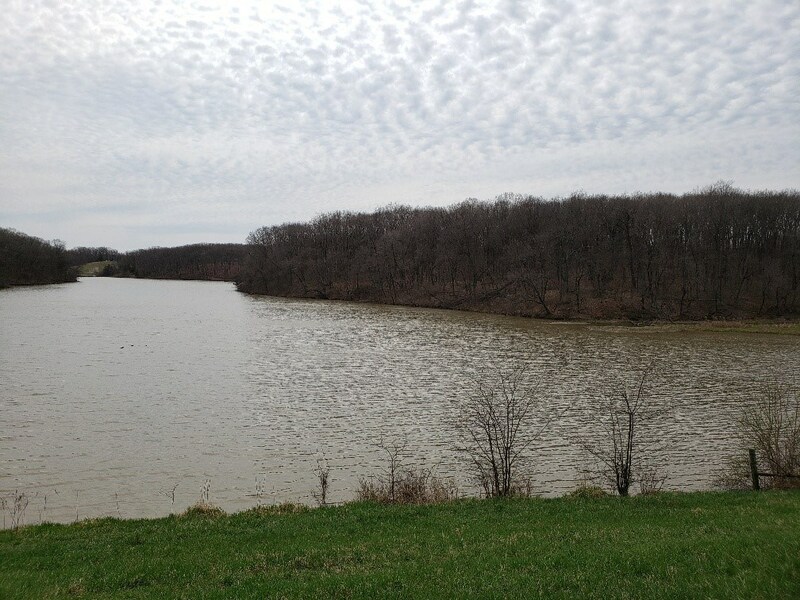 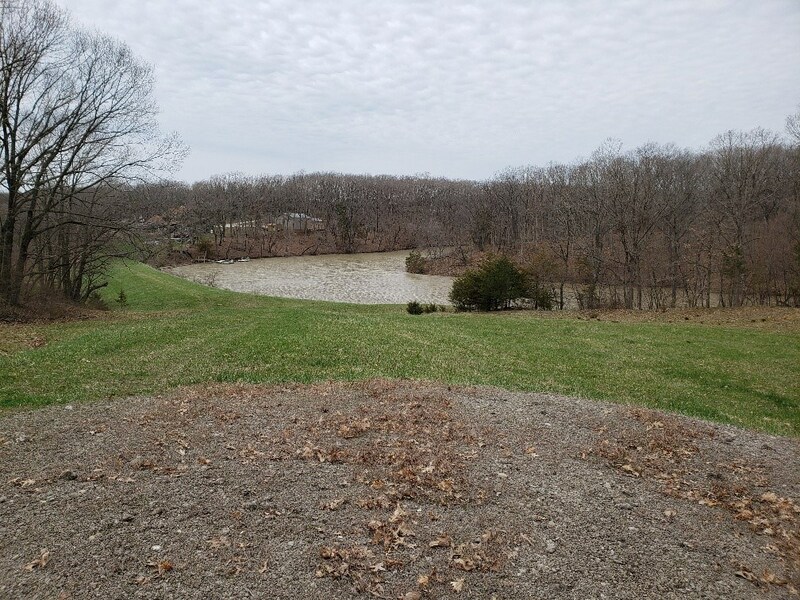 109 Acres M/L of Mature Hardwood timber, mostly Oak, with a 20 acre Lake. 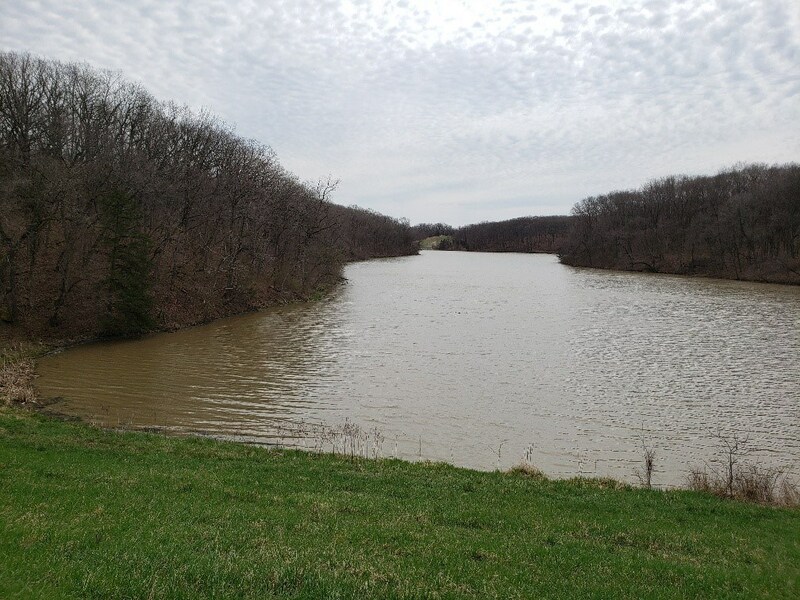 This property has been setup for development, with a Road System, Natural Gas, Electricity, & Rural Water. 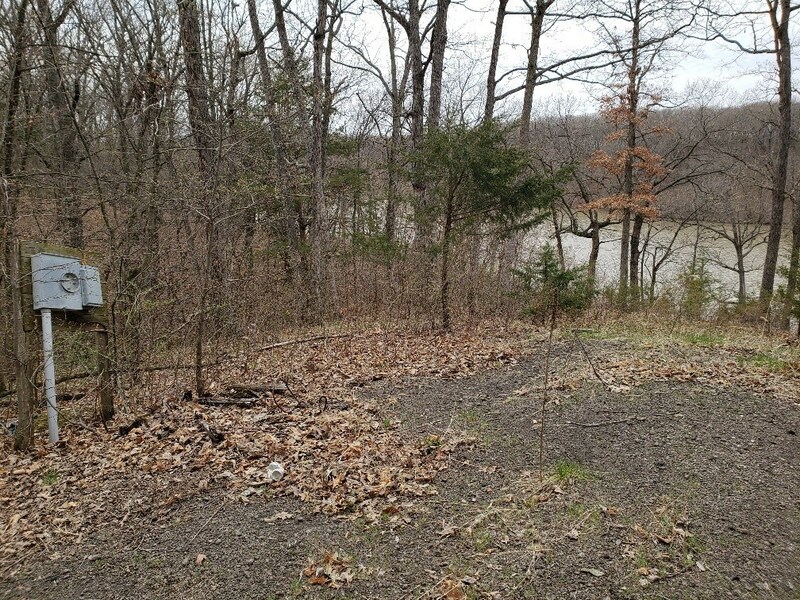 Several potential building sites with views of the Lake, or build your own dream home! 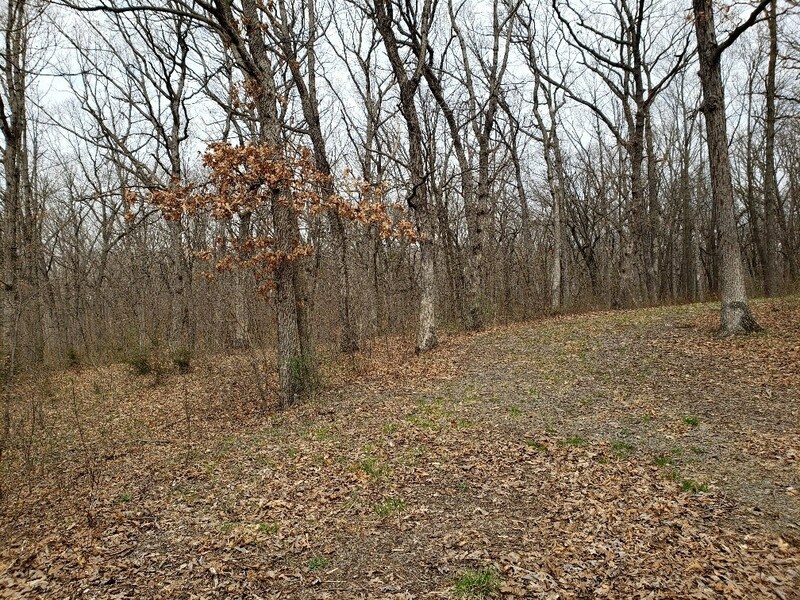 There is also an Abundance of Wildlife, including some world-class whitetails harvested on & near this property. 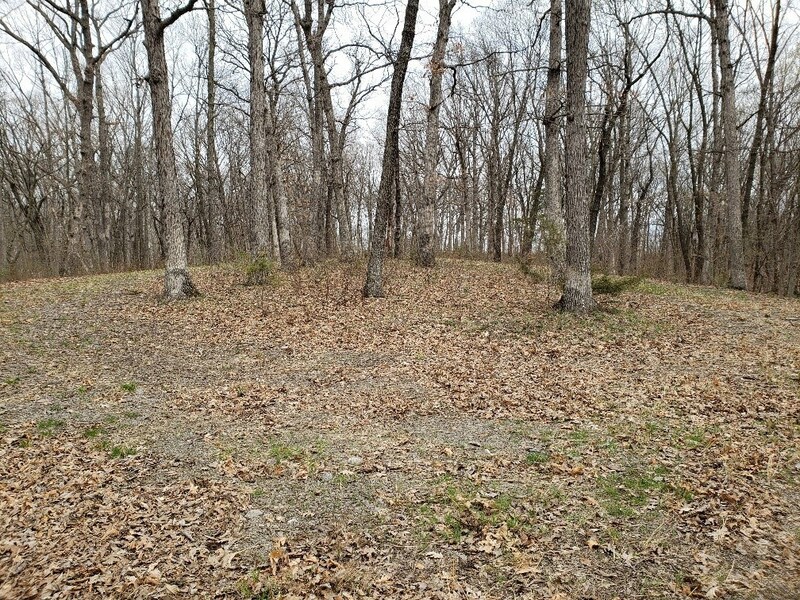 This is truly a Premier Property, with tons of work already done! 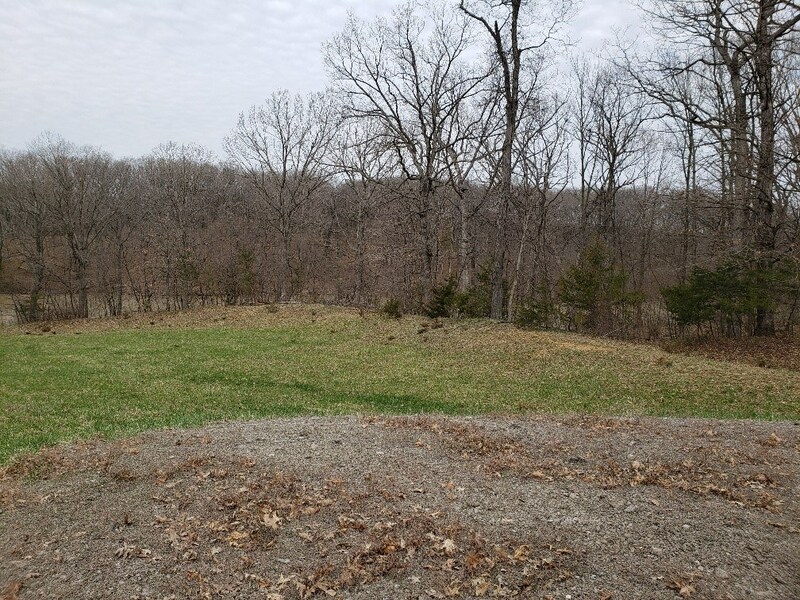 This property is located less than 1 mile from the Keokuk Airport!